A new Marie Curie report out today reveals inequalities across the country for people needing to access non-cancer palliative care services. Wirral Hospice St John’s supports the findings of this report and understands how difficult it can be for patients with conditions other than cancer to access the right care for them. There can be a lot of confusion about what hospice care is for, because there is an assumption that it is solely for people with cancer requiring care at the very end of their lives. Although the majority of Wirral Hospice’s patients do have cancer, it also provides care for people with a much broader range of illnesses, including heart, kidney, lung and neurological conditions. 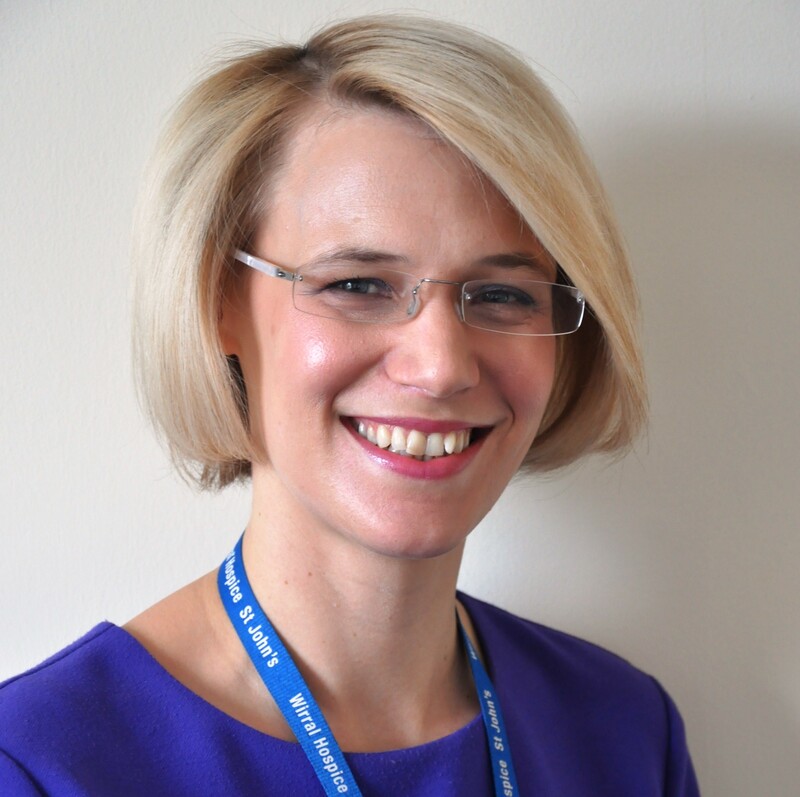 Dr Catherine Hayle, Consultant in Palliative Medicine at Wirral Hospice, specialises in non-cancer conditions. 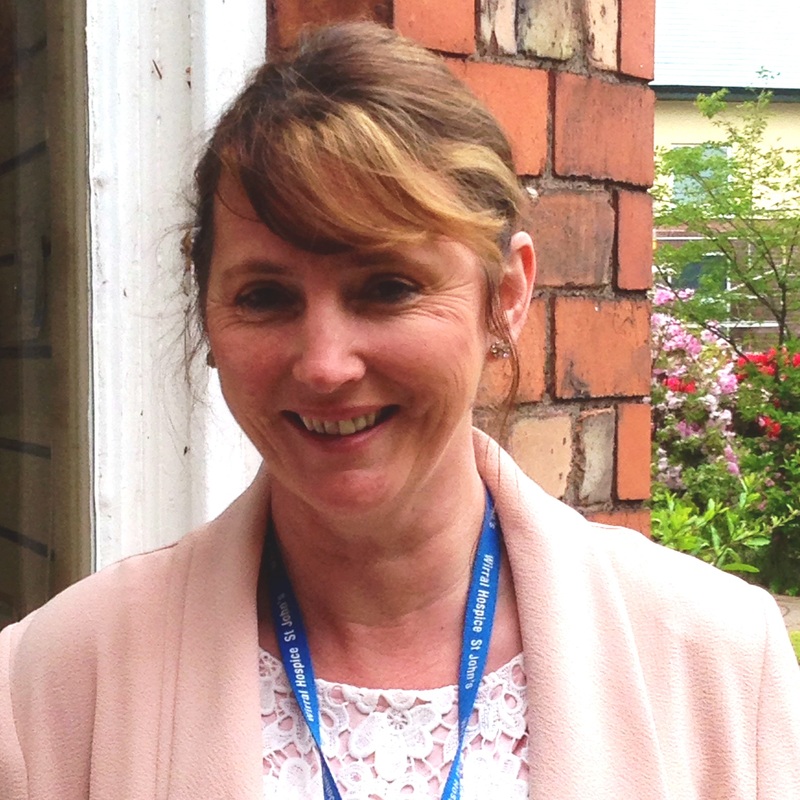 She joined the Hospice two years ago and her role is to develop non-cancer care services, and to strengthen relationships with GPs and health teams across Wirral so that its specialist care can be accessed by anyone who needs it. “In just two years, we have seen a huge increase in non-cancer referrals. This is really important because it is vital that people with chronic illnesses are able to access good quality care in the same way that patients with cancer can. Dr Hayle was interviewed live on BBC Radio Merseyside this morning, scroll to 1hr 6mins to listen to the whole piece. If you or anyone you know might benefit from hospice care, please contact your GP or visit Wirral Hospice’s website to find out more. 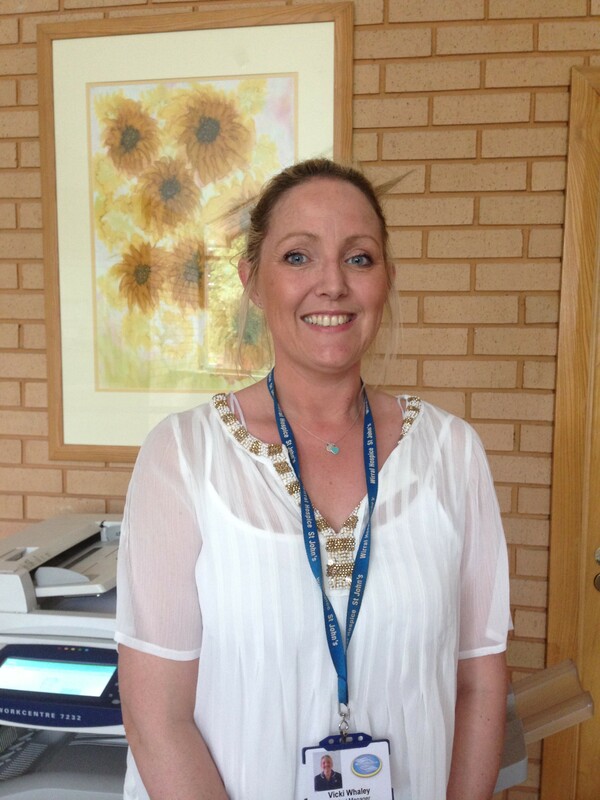 Having joined Wirral Hospice St John’s as Ward Manager in July 2012, Viki Whaley has seen her role change substantially. 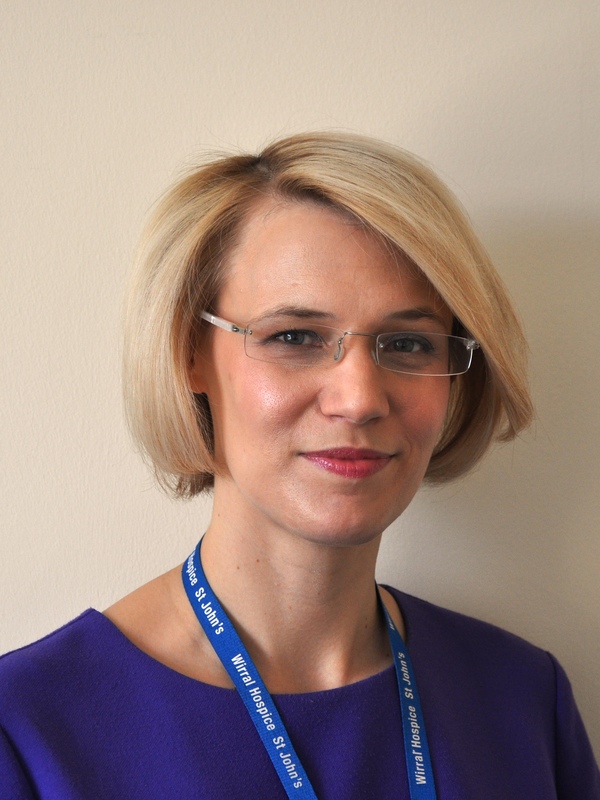 She is now Clinical Manager with responsibility for the integration of Information Technology from a clinical point of view; she is also responsible nursing staff levels and for the Hospice at Home service. There is a common thread running through these areas: the enrichment of care by integrating all the services a patient might need. The new IT system will make a huge difference in speed and efficiency. “All the specialist nurses and district nurses will be using the same system. This will streamline the collection of information, leading to improved communications between all the services. Elaine Pugh has been a health and social care professional for thirty years, and Outpatient Services Manager at Wirral Hospice St John’s for the last two. She is passionate about supporting patients, their families, and also the wider circle of carers who surround them. To this end, Elaine has researched the views of patients through focus groups to identify how best the Hospice can enrich its care. She is fired with enthusiasm as she sees the organisation increasingly reaching out in its quest to create a ‘Hospice without walls’. “This new building at the Hospice is going to be a fantastic resource. It will give us the ability to help all those patients affected by these serious conditions and also support the professionals who care for them. We can now welcome in other professionals who would normally be based elsewhere, sharing our skills with them and theirs with us. For example, instead of just seeing a specific patient, an expert such as a dietician will be able to use our facilities and help to join-up the care.